Dr. Sicat announced this during an interview at the Quest Hotel in Clark. 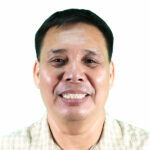 He was the guest speaker at the Training Workshop and Writing Proposal seminar of the DOST Region 3. 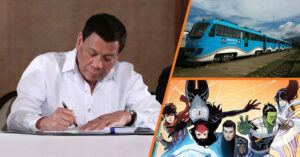 The transfer of the DOST is in line with President Rodrigo Duterte’s plans to decongest Metro Manila by transferring all government offices to Clark. The Department of Transportation has already transferred here in July 2017. 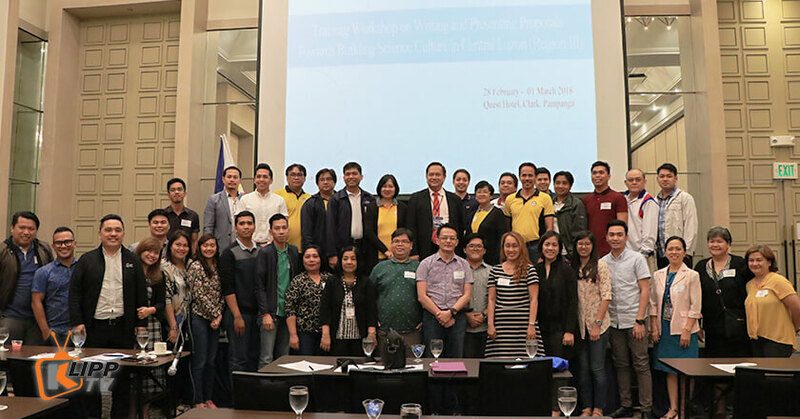 Several representatives from state and private universities in Central Luzon attended the seminar to improve their capability building activities that will allow them to conduct research projects and scientific papers that can be published in international science journals. 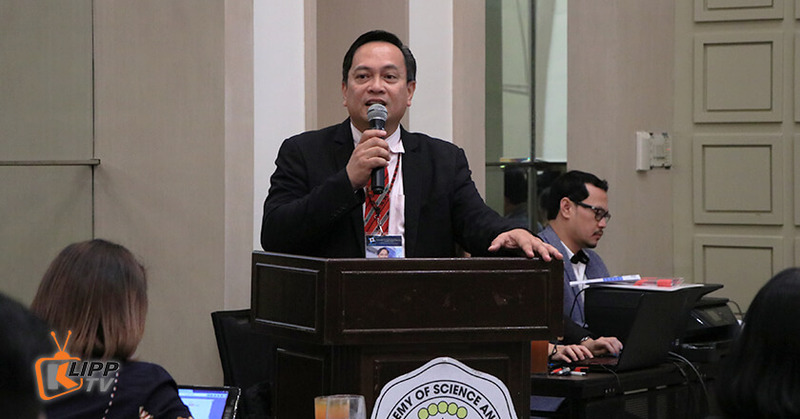 Director Sicat challenged the attendees to write scientific proposals and research that are world-class, relevant, and most importantly, regional in origin. Local researchers and scientists gather for a group picture with Region 3 DOST director Dr. Julius Caesar V. Sicat during the seminar held at the Quest Hotel in the Clark Freeport Zone. The two-day seminar is also aimed to improve the productivity and gain more international recognition for the local science and technology community. Improving the writing and research proposals skills so it will be at par with their counterparts at the National Capital Region. 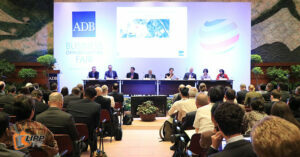 With this mindset, the participants hope to get more funding from the DOST. The seminar will run from February 28-March 1, 2018. 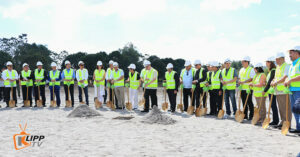 This, in turn, will benefit the local researchers and scientists in Central Luzon. The seminar is conducted by the National Academy of Science and Technology, Philippines (NAST PHL) in partnership with the Outstanding Young Scientist, Incorporated (OYSI) and the DOST Region 3. 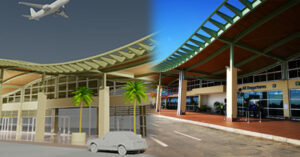 This is part of the NAST PHL project titled Research Upgrading and Performance Evaluation. Topics that are covered are all parts of Writing a Scientific Paper; Priority Research and Development Agenda of Funding Agencies; Research Proposal Presentation; Developing the Methodology, Gantt chart and Budget and Rewards of Research. 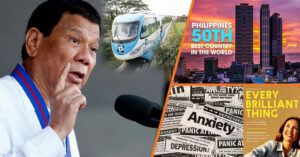 The region 3 director also said an amphibious vehicle for Central Luzon is in the final stages of development by the industry research consortium which would be ready before the 2018 rainy season. This will the first prototype in Region 3. Lastly, is a proposal of solar-powered vehicles to replace tricycles as a short distance transport. All these are developing here in Region 3. Weeks ago, the Philippines’ Department of Environment and Natural Resources (DENR) cleansed Palawan Province of pollutants. The said province is a famous site for tourists; hence, the effort to conserve it and protect if from pollution. While the Philippine government was busy protecting tourist sites, a private entity opened another attraction, the Aqua Planet in Clark Freeport Zone. 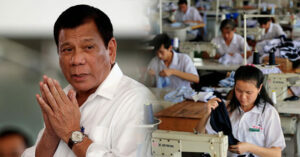 As for business, the Sweden-based IKEA was planning to set up a location in the Philippines. OMNI AVIATION COMPLEX, CLARK FREEPORT ZONE – Britain’s The Flying Circus along with the AeroSuperBatics Wingwalkers will perform for the first time in the Philippines at the 2018 Hot Air Balloon Festival at the Omni Aviation Complex grounds on Feb 8-11, 2018. The AeroSuperBatics Wingwalkers are the world’s only aerobatic formation wingwalking team. It is based in the UK and have been specialists in display flying for over 30 years and operate one of the best known and loved civilian air display acts in Europe. Captain Joy Roa, event director, introduced the performers to the media. They are Katie Hobbs aka “Shockwave” and Emily Guilding aka “Vortex” as the windwalkers and the pilots are Martyn Carrington and David Barrel. 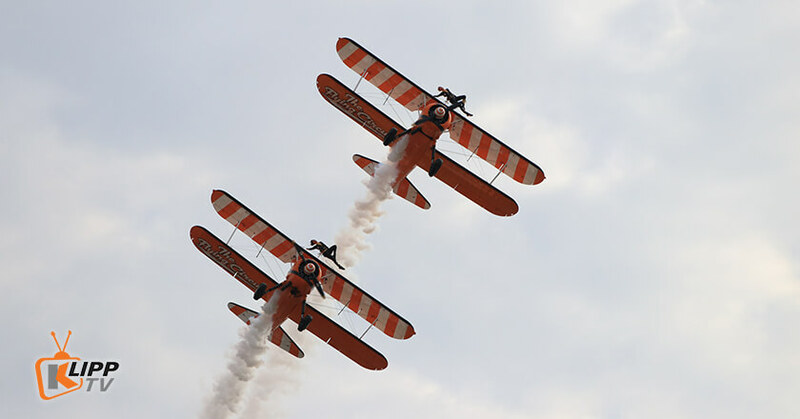 The planes in use are the The ‘Super Stearmans’ of the Breitling Wingwalking team are driven by 450 hp radials. That mighty extra power means the pilots don’t need to gain energy for manoeuvres by continually diving, then climbing for altitude in order to dive again. All the energy they need is bolted to the front of the aircraft. 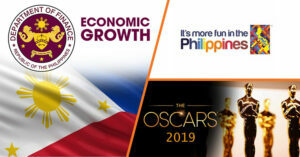 Along with the announcement of the windwalkers, the Department of Tourism, also announced the holding of the World’s Strongest Man competition to be held in Manila on April 18-May 1 for the qualifier rounds then May 5-6 for the finals. 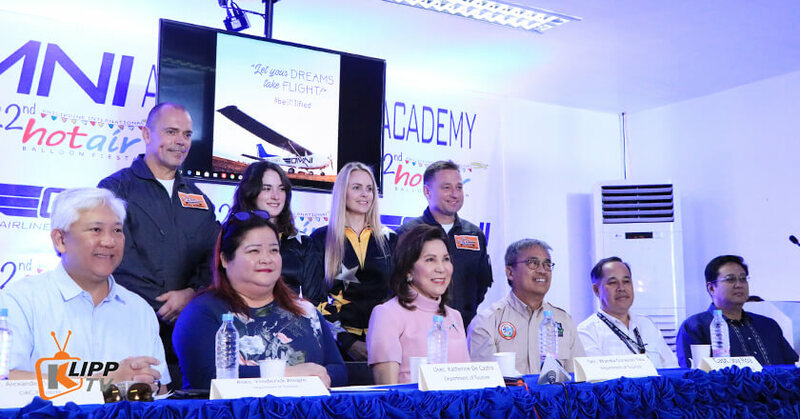 Tourism Secretary Wanda Corazon Tulfo-Teo made this announcement with the heads of the Clark Development Corporation (CDC) and Clark International Aviation Commission (CIA). This will be also to be a first time event. No announcement yet as who are the contestants. The world’s strongest man is a strongman competition. Organized by IMG, an Endeavor company, it is broadcast in the US during summers and in the UK around the end of December each year.Competitors qualify based on placing in the top three at the four to eight Giants Live events each year. Among the speakers at the press event are Capt. 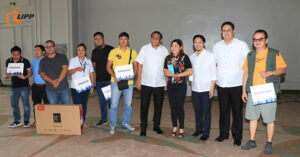 Joy Roa, Steven Ceasar G. Virata, Resident Manager at Caylabne Bay Resort and Farm Manager at Rancho Leonor, Mr. Alex Caguiran, OIC president of CIAC, Tourism Asec Ferderick Allegre, Usec Katherine Castro, Undersecretary for Office of Public Affairs, Communications and Special Projects and Mr. Noel F. Managkil, president of CDC. the 22nd Balloon festival will be participated by representatives from over 21 countries and will feature paragliding, ultralight planes and Nightglow in the evening where the hot air balloons fly at night with glowing lights around it. 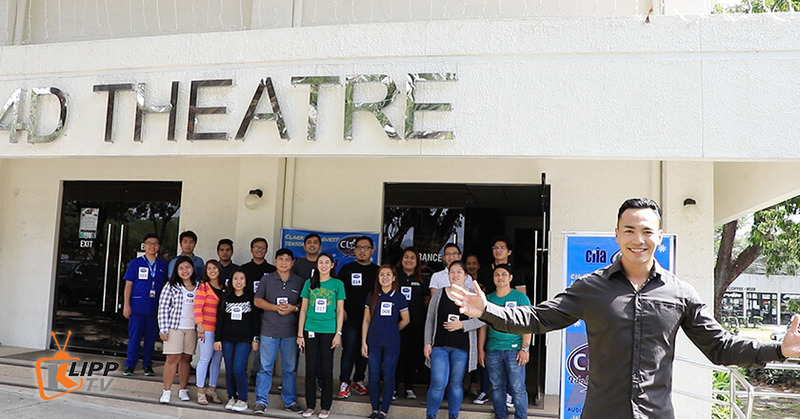 CLARK FREEPORT – Season 3 of Clark Idol has officially begun with the audition of 48 candidates at the 4d Theater at the Clark Museum in Clark Freeport Zone. Around 50 contestants from the various companies in Clark Freeport zone attended the auditions to showcase their singing talents. 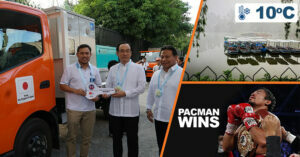 Only 25 contestants are chosen to go the semi-final rounds to be held on February 23 this year at SM Clark. The candidates are selected by a panel of three judges who determines which contestant will receive the golden ticket meaning they are in. 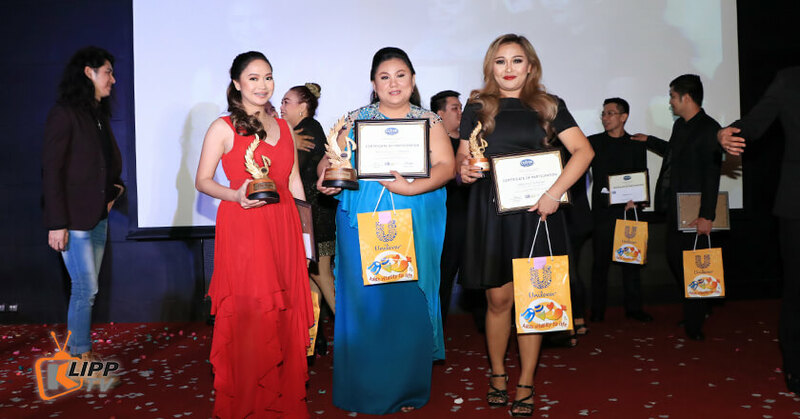 The judges were Roxie Gorospe, Robin Flores, Rodel Poy Lorenzo and Rene Philip Banzon. 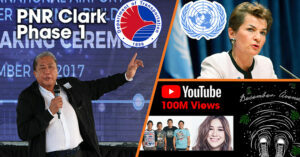 The Clark Development Corporation in cooperation with Clark Investors and Locators Association are the organizers the program. The last season was shown in 2016.